Is it Legal to Gamble Online in Canada in 2019? Let’s clarify the legal status of online gambling in Canada to put any potential punters at ease. Five Key Points You Need To Know! 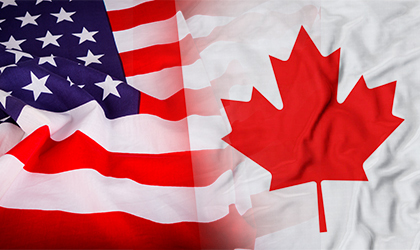 Canada vs U.S: It is clearly illegal in Canadian law to operate an online casino/gaming site from within Canada (i.e. legally formalized there, playing servers located there) without a license. However within the Criminal Code of Canada there are no laws that explicitly address offshore gaming sites. Regulators and Gaming Authorities: The reformed criminal code of 1970 opened up gambling by allowing the individual provinces within Canada to regulate and license gambling in their regions. 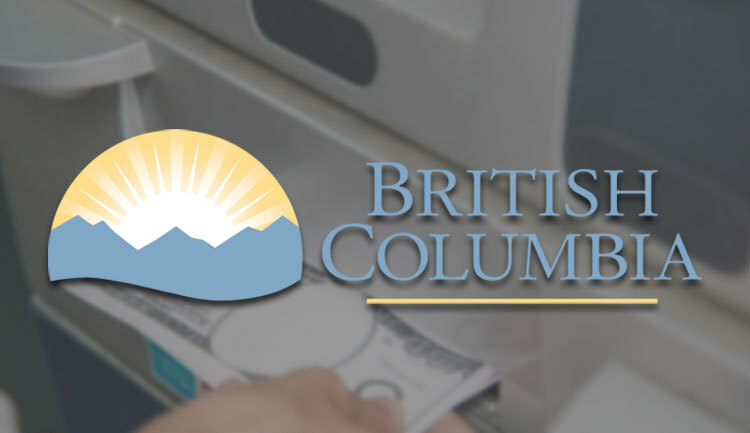 This led to the development of a number of land-based casinos as well as lotteries run by the provincial gaming authorities. 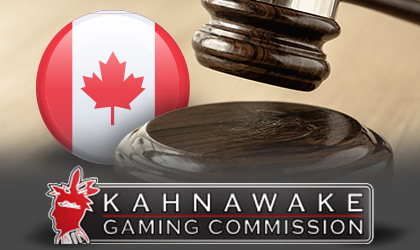 Initially, the Kahnawake Commission was a popular licensing authority with many of the older Microgaming brands licensed there. 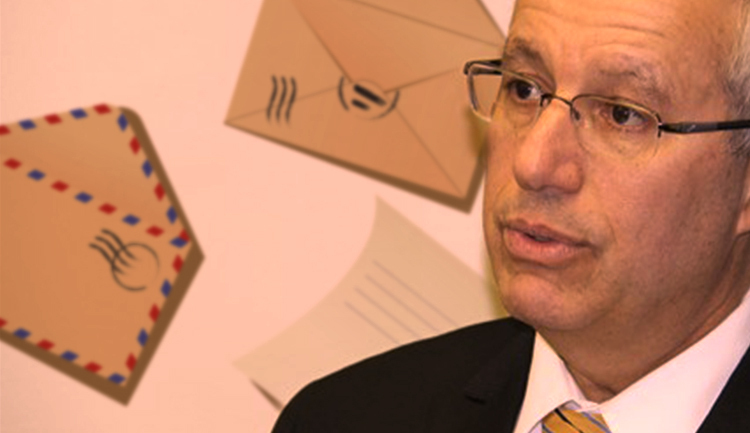 Over recent years though it has fallen out of favour somewhat with many e-gaming companies/sites preferring to be licensed by the gaming authorities in Malta or Gibraltar. For more information on the gaming authorities which license our recommended casinos see this article. 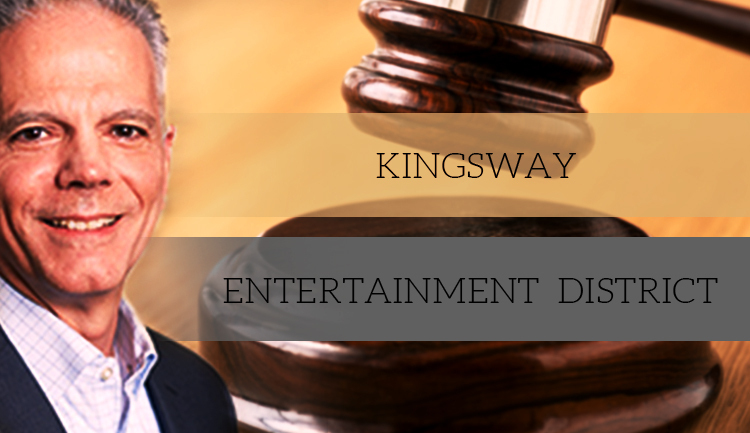 What future legal developments can we expect with regards to online gambling in Canada? 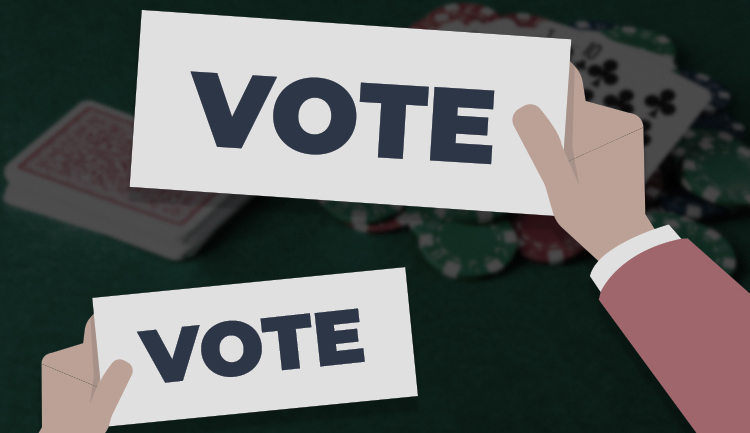 With the Canadian government focusing on other threats and legislative areas, it seems the best bet is a continuation of the status quo one where Canadian gamers are free to continue playing at a great selection of international casino sites. If you’re now ready to start choosing a casino head to our casino reviews page which lists all our recommended and reputable sites, while viewing our dishonest casino list to find which ones to avoid. Alternatively, visit LeoVegas casino via the button below if you’re ready to play. *Disclaimer – This article should not be considered legal advice. 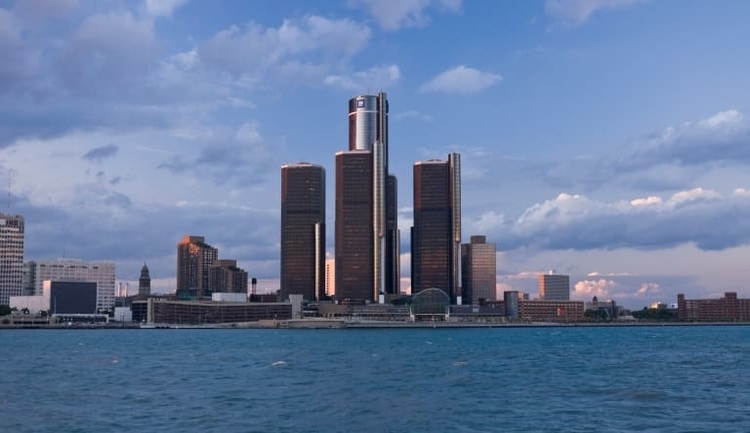 Would Michigan Sports Betting Be Attractive Enough to Canadian Enthusiasts?